About the weather. Whether or not people can change. Carlos: You're part of an argument I'm having with myself. Carlos: About the weather. Whether or not people can change. 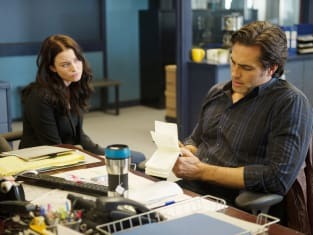 Continuum Season 3 Episode 4: "A Minute Changes Everything"
Permalink: About the weather. Whether or not people can change. Kiera: The system protects the people, right? Kiera: Then in order to protect the people, we must protect the system. Permalink: Then in order to protect the people, we must protect the system.